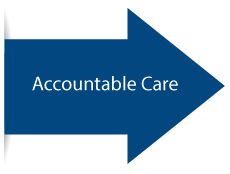 XCare Community transforms traditional episodic-based care management into a proactive, collaborative care environment that can support value-based healthcare initiatives. As the U.S. health care system moves away from a volume-based reimbursement model to a more patient-centric, outcomes driven care delivery model, technology solutions that support a more collaborative and transparent care environment are becoming an operational necessity. 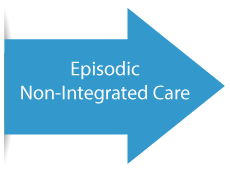 XCare Community is a value-based healthcare platform that transforms traditional episodic-based care management into a proactive, collaborative care environment. 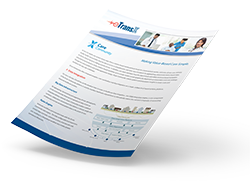 Through its robust feature offerings and unified application design, XCare Community unlocks patient and population insights to lower costs and transform the way care is delivered. Why Select a Unified Platform? Why have four different applications to manage your patient populations — and for that matter, four different passwords to remember? With XCare Community, your entire population health and care coordination arsenal is in one place. Because everything is integrated, each component goes further. Analytics goes beyond finding gaps in care. Patient engagement tools give you more than emails. Integration means everything is more powerful. 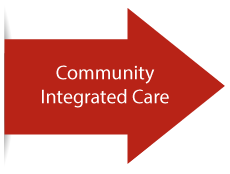 With XCare Community your entire Population Health IT platform is fully supported from one place. You won’t have to call four vendors or worry about playing the blame game. One partner. Fast, seamless support. As payers and providers lead the transition from volume to value, there is a heightened focus on cost efficiency and quality of care. The value-based healthcare model is predicated on collaboration. A collaborative approach offers several advantages such as providing greater access to patient data and analytics, potentially leading to interventions that can further improve patient care and reduce costs. Collaboration can also drive deeper and more entrenched relationships across the ecosystem, and even create potential for sharing in new value streams such as shared savings. 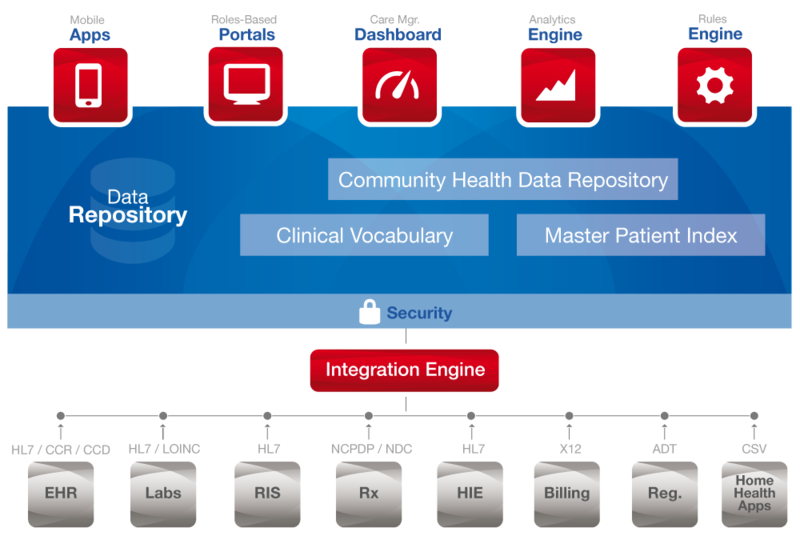 The Healthcare 3.0 Ecosystem requires a platform that can aggregate and harmonize data from all sources and feed it to a series of applications and systems used across all stakeholders. Effective collaboration only works if information and insights are shared with the right person at the right time. A healthcare 3.0 ecosystem is not about big data, it’s about smart data and the XCare Community was built from the ground up to turn data into insights and help the transition to value.